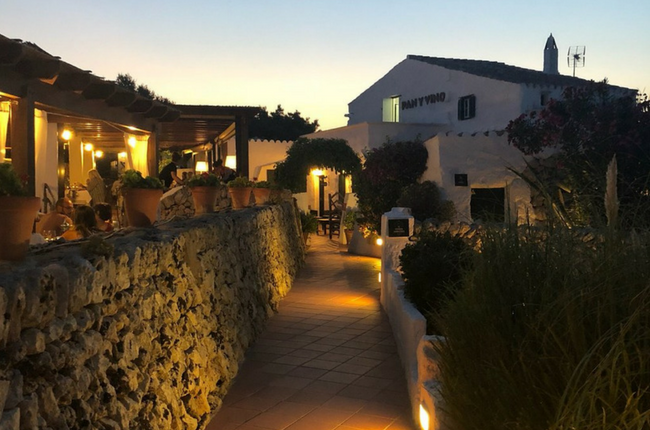 In the pretty town of Sant Lluis lies a very special restaurant which is a favourite of ours and many of our clients: Pan y Vino. 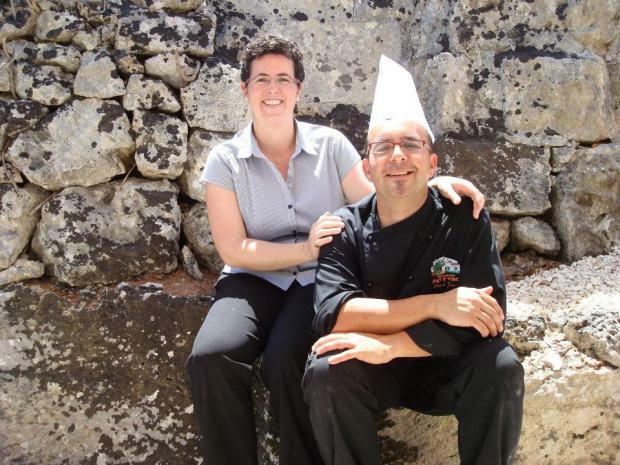 Owners Patrick (head chef) and Noelia (front of house) has run this pleasant restaurant for 10 years with an amazing team. Their menu is seasonal with strong French and Mediterranean influences and beautifully served up, which clients describe as ‘art’. Enjoy a special evening and a memorable meal in this spectacular restaurant. Pan y Vino are now offering their sixth tasting menu, focusing on the West French Indies. This new tasting menu introduces flavours of the tropical islands found in Guadalupe, Saint Barthelemy, Saint Martin and Martinique of coconut, lime, pineapple and coriander just to name a few. Owner Patrick chose the theme from memories with their family who introduced him to the beautiful island of Martinique which he used to create this delicious gastronomical experience.